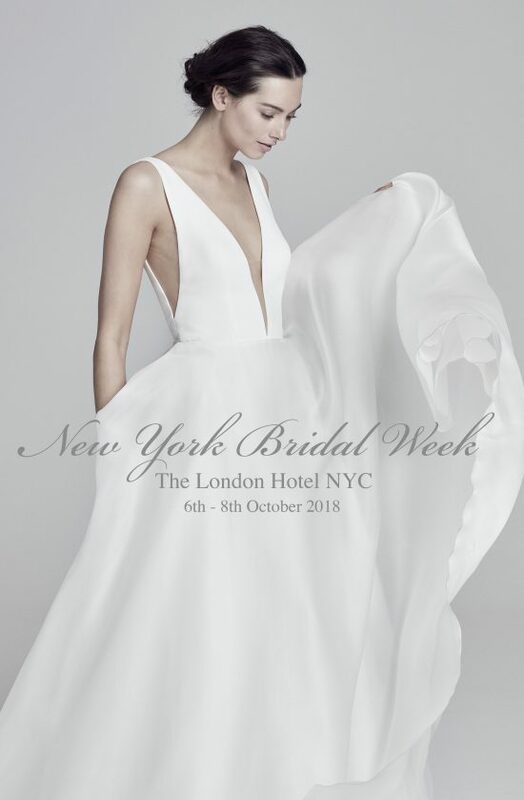 Suzanne Neville is showcasing her New 2019 Collection at The London Hotel New York from the 6th – 8th of October during New York Bridal Week. The 2019 collection incorporates the most incredible array of shapes, fabrics and creative design. 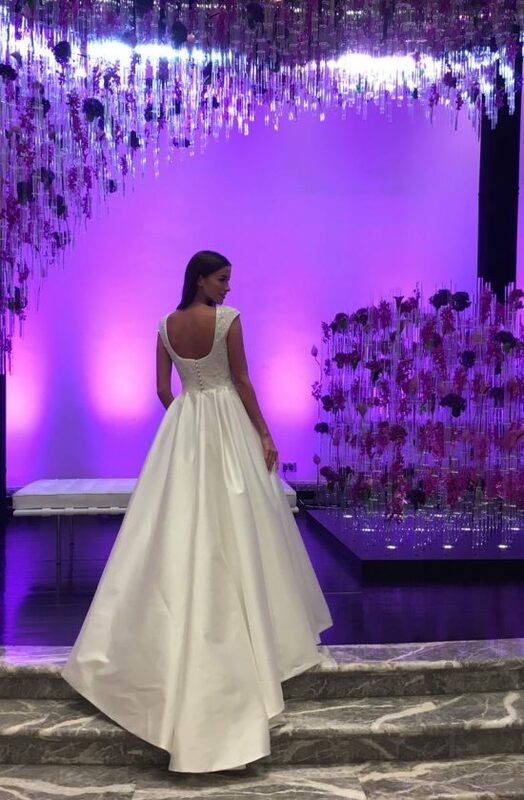 Highlights include chic tailoring, hand painted pale blue and ivory satins, embroidered French lace and ruched off the shoulder tulle in the palest ivory. 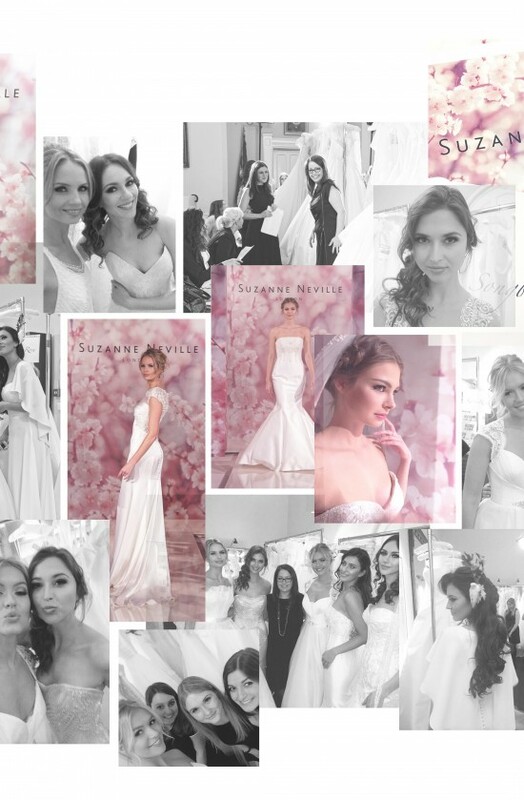 The three day event for Buyers and Press from all over the world is invite only, if you would like to attend please email Amy@suzanneneville.com. 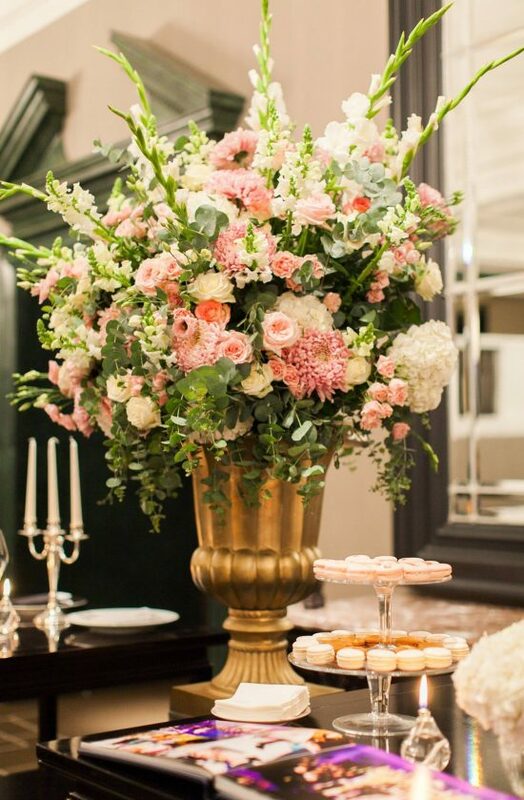 Where: The London NYC, 151 W 54th St, New York, NY 10019. 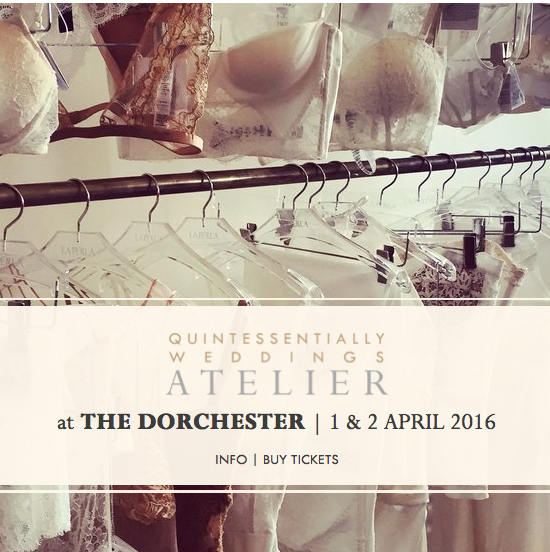 Suzanne Neville will be showcasing a host of British made couture wedding gowns at the Quintessentially Weddings Atelier for the first time.